Welcome to Calico Toy Shoppe! 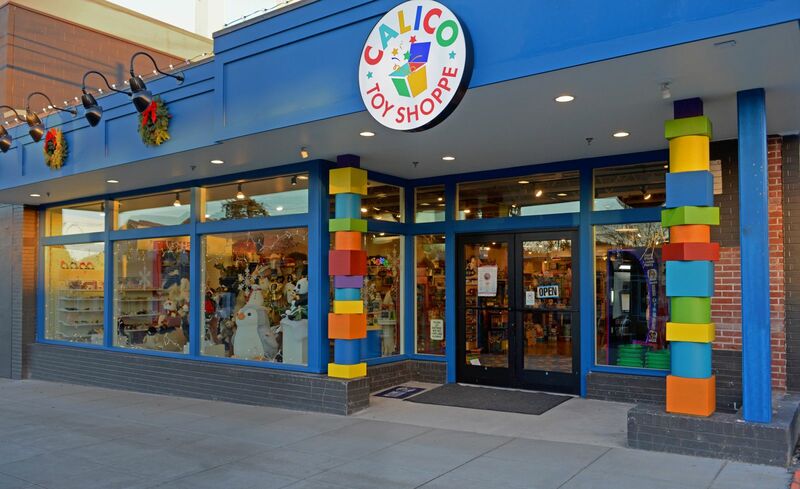 Celebrating its 36th year, Calico Toy Shoppe is a destination toy store for residents and visitors of beautiful Bainbridge Island, Washington-- just a short ferry boat ride from Seattle. Inside its doors, visitors will find it filled with toys for kids of all ages. From local suppliers, to eco-friendly themes, Calico Toy Shoppe prides itself on offering a selection of unique toys and gifts. 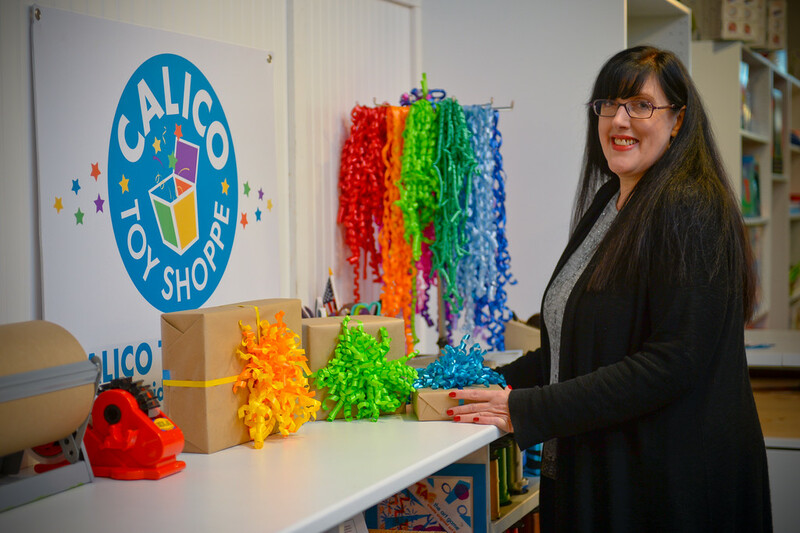 Locally owned and operated by 4th generation Bainbridge Islanders, Calico Toy Shoppe is an important contributor to the local community. Come visit us soon, and see for yourself what makes this a special place!